Since I took a small, unexpected break at the beginning of the year, there have been plenty of developments in Amiga-land that are of interest. Let’s look at just a few of them, shall we? What does this mean for AmigaOS4.x development? Just after this news flooded the big Amiga forums, one of the Frieden brothers posted an update about their progress on Multicore support in AmigaOS 4.2, but didn’t address the current situation. I guess we’ll have to wait to see if they come back or if AmigaOS gets thrown into the winds again for someone else to pick up. 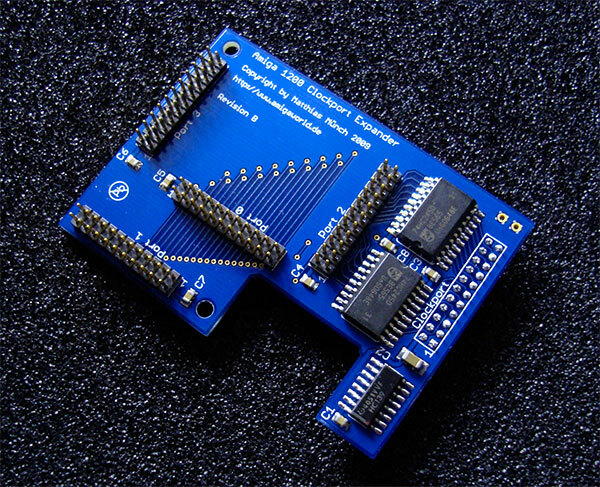 This isn’t the UltimatePPC that was announced a few years ago, this is an opensource (there’s even a github available) project to allow a G3 Accelerator card, originally created for some PowerMacs over 10 years ago, to be used on Amigas that have PCI slots (currently Mediator boards). The idea is to be something that will work with WarpOS, so that this card will be like a co-processor, instead of a main processor (at least for now). 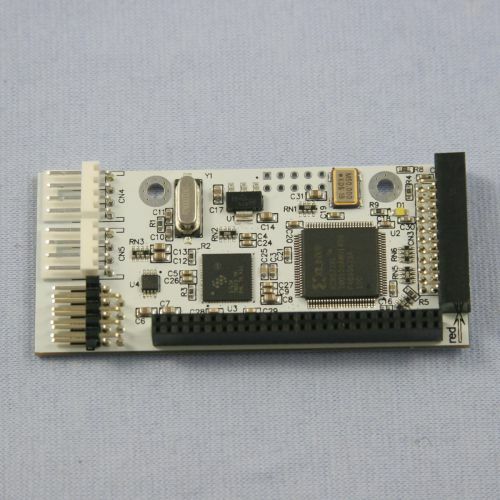 In just a couple of months, the guys working on it have made custom built sonnet and pci library files and have gotten the basic card set up and running some powerpc commands. It’s truly a fun project to watch. Toni Wilen continues to work his magic, and the latest version of WinUAE works great! I hope to have some previews of some Classic software soon for people to see, using this latest version. I haven’t updated my own entries yet (although I have several great ideas). There are plenty of great places to go from there, so check it out.